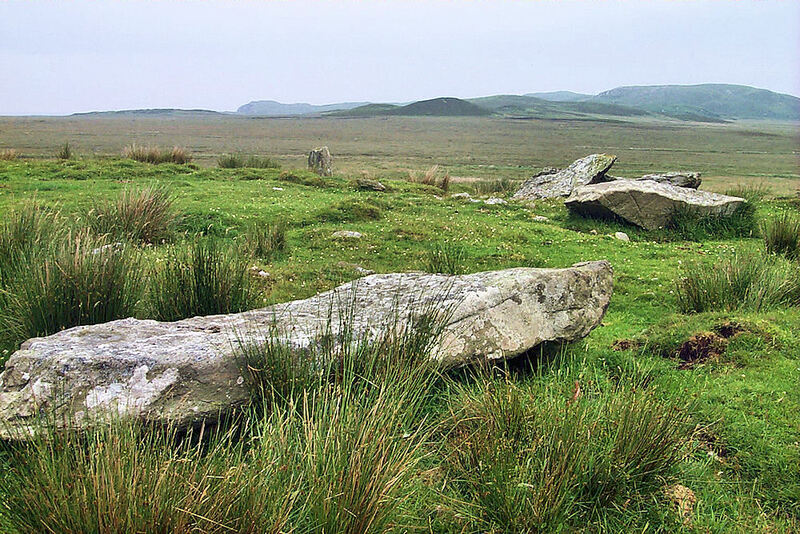 There’s not a lot left of the Cultoon Stone Circle on the Rhinns of Islay, but you can still find some fallen stones and a handful just about still standing. Quite difficult to capture in a picture, this is one attempt to show them and the landscape they’re in. This entry was posted in Cloudy Weather, Landscape, Repost and tagged Cultoon, Islay, Rhinns of Islay by Armin Grewe. Bookmark the permalink.